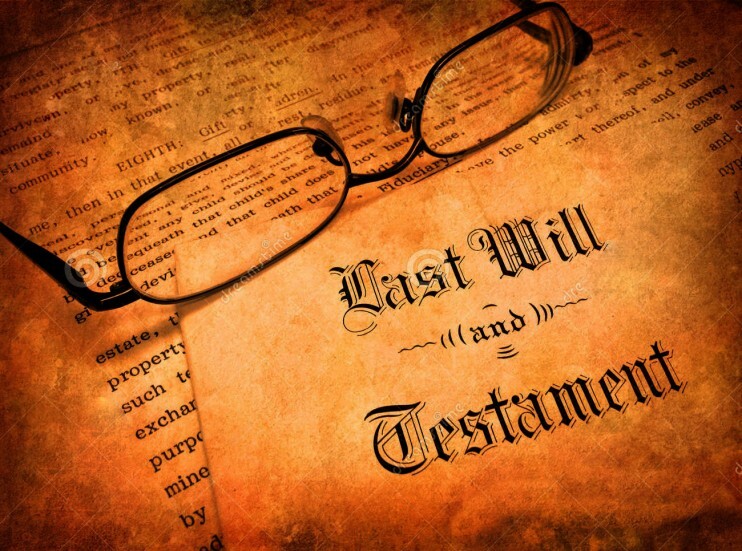 Wills are generally the centerpiece of an estate plan, allowing people to direct how their property should be divided and who should get it after they die. Discourage your parents from trying to save money by having a joint will, in which each one leaves all money and property to the other. Each parent should have a separate will — and consider covering the key points discussed below. Name a personal representative or executor. written and that the property is divided up and distributed as directed. It’s also wise to name an alternate in case the first choice is unable or unwilling to act. Name beneficiaries to get specific property. relatives, but they may also include friends, business associates, charities, or other organizations. what should happen if those beneficiaries don’t survive — either by naming a backup recipient or indicating that the person’s spouse or children should take the property instead. If your parent wants assets divided among children, charities, or other beneficiaries, the will should note precisely what property is included In that pool. It should also specify whether assets are to go directly to beneficiaries or whether they’re to be sold and the value divided among the beneficiaries, either equally or according to stated percentages. Business assets are often separate from personal assets — and most business owners have very specific ideas about what should be done with them after their deaths. If your parents don’t have a written plan covering the windup of their business, encourage them to see an experienced estate planning attorney to ensure that their wishes are clearly indicated in each of their wills. a specific source, such as a bank account, will be tagged to cover these costs. A nice added touch is that people making wills can use the documents to relieve those who owed them money from the responsibility of paying that debt — along with any interest that accumulated on it — to them or their survivors.